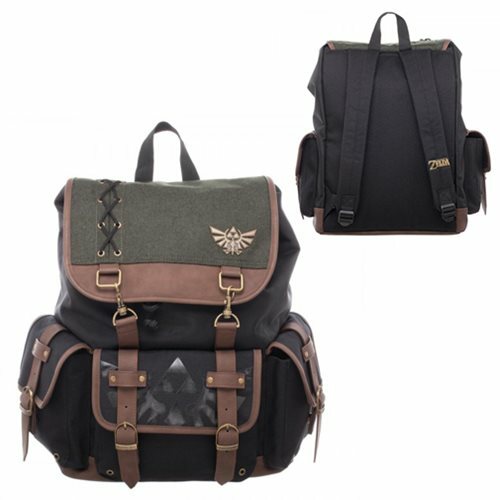 Whether you're headed to school or on an adventure to save Hyrule, you'll need a good pack for your belongings! This Legend of Zelda Link Ruck Sack Backpack includes multiple compartments for your items. Ages 14 and up.